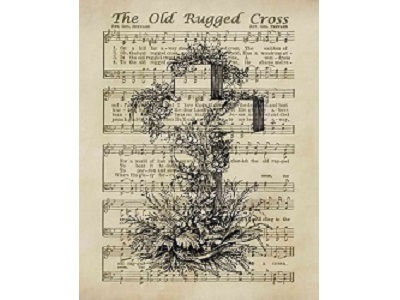 I wrote this poem based on the song "The Old Rugged Cross." So often our shame is a trophy we carry until we lay it at the foot of the cross. There we can exchange it for a crown .